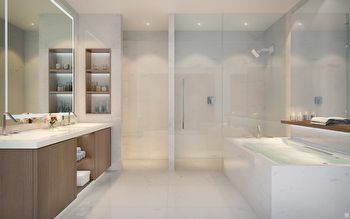 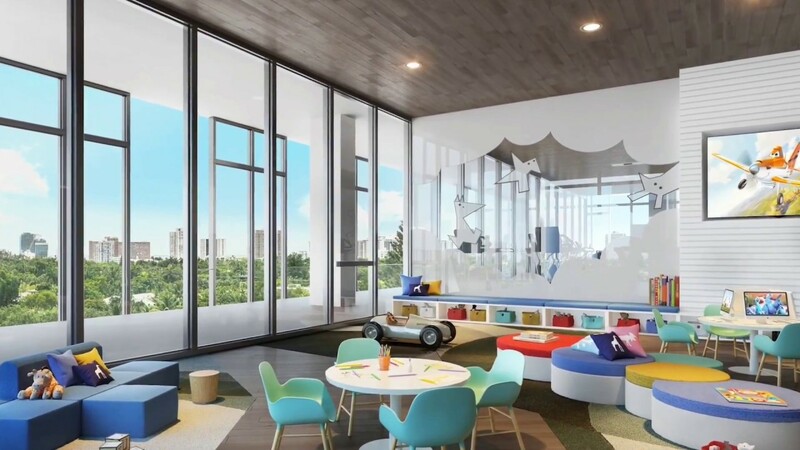 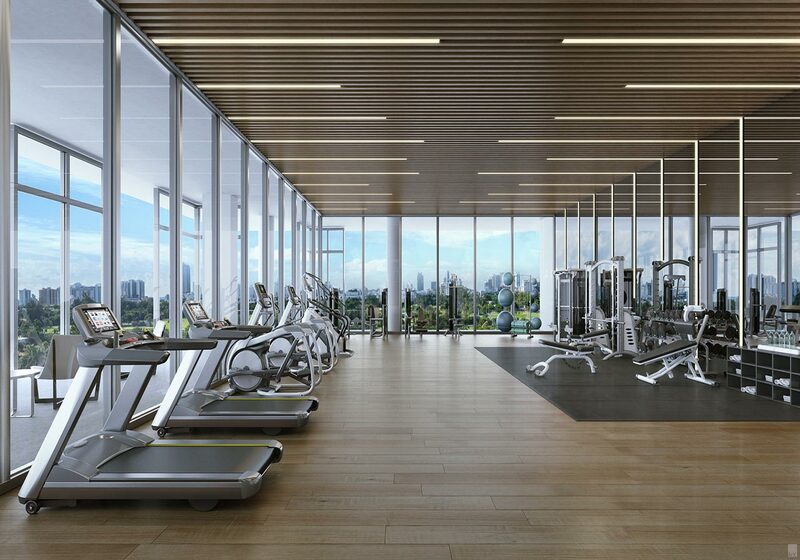 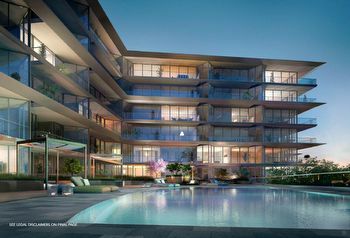 of-the-art business center, fitness center, a children’s playroom, 24-hour valet and concierge. 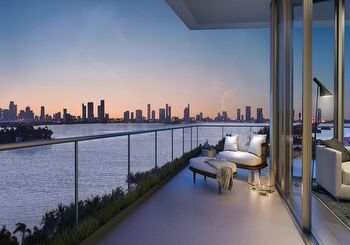 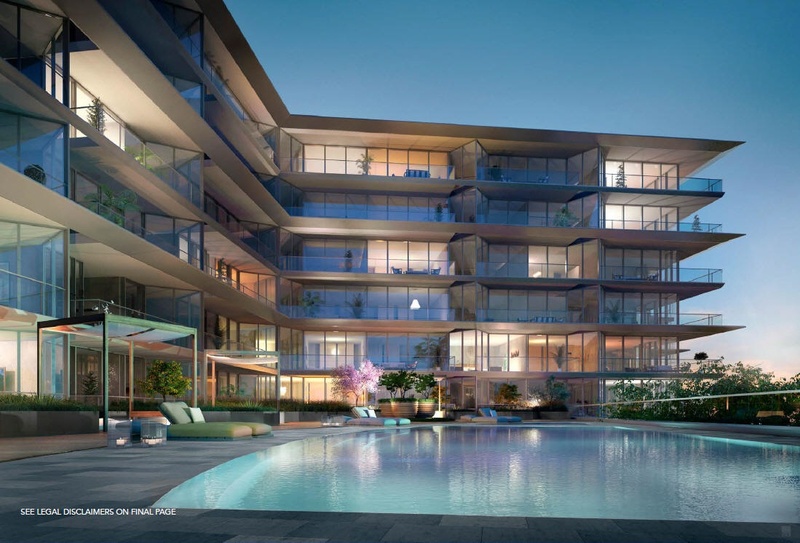 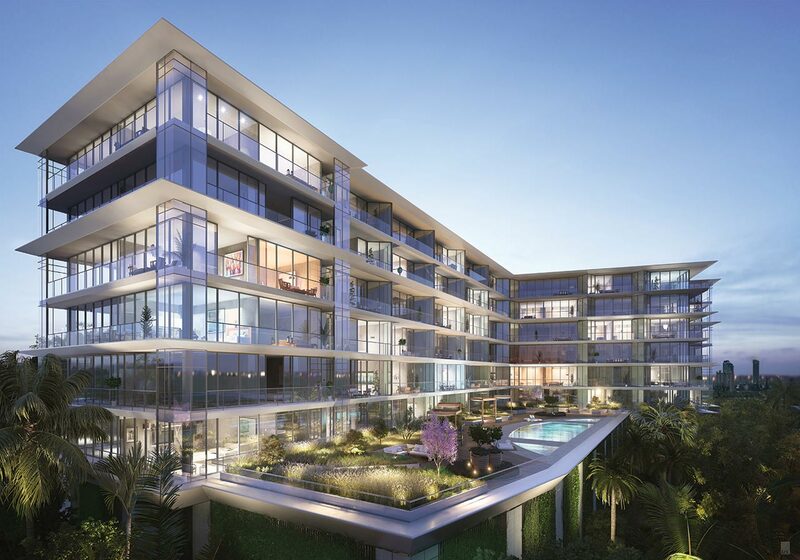 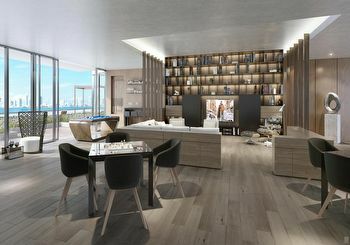 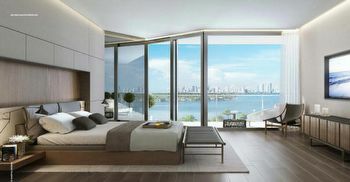 artfully-designed residences will be delivered fully furnished with luxurious furniture and detailed finishes. 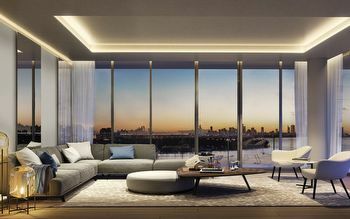 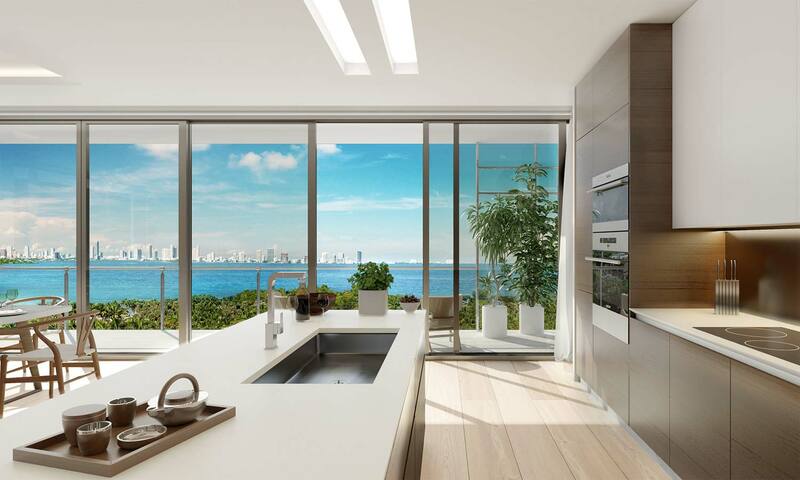 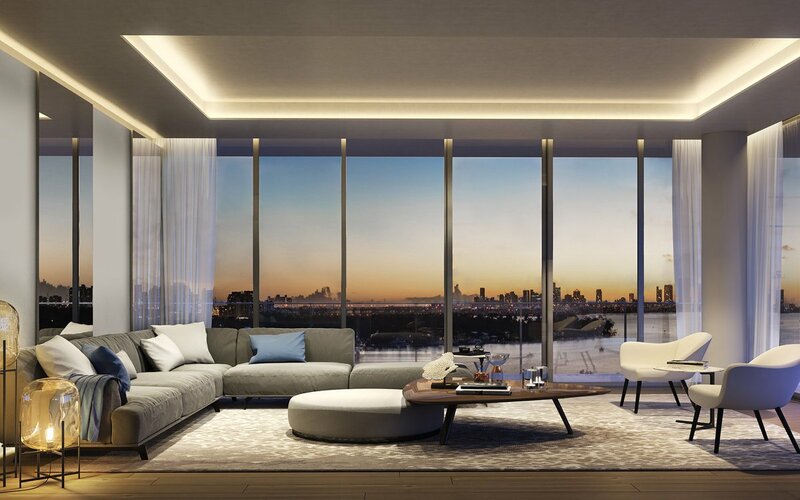 With 10-foot floor-to-ceiling windows, natural light flows through the glass-enclosed residences and each home features Sub-Zero and Wolf appliances and a Savant home automation system.